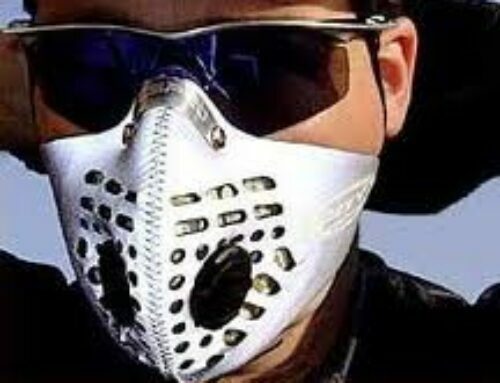 So you’re interested in riding your bike to work or trading your car in for a new pair of wheels (two wheels instead of four). 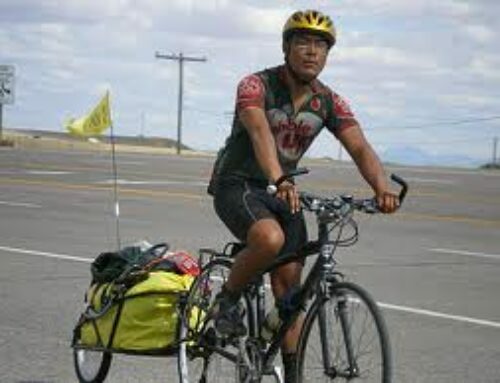 But, you need to consider those days when you have a lot to carry/ride with… you need a bicycle cargo carrier. There are many options out there for you, but how do you know which one to choose? Here we’re comparing bike racks to our very own Maya Cycle bicycle trailer.  For a full list of your cargo carrying option download our ‘Bicycle Trailer and Cargo Carrier Buyers Guide’ here. A rear bike rack is the most common type of rack for everyday commuting and touring. 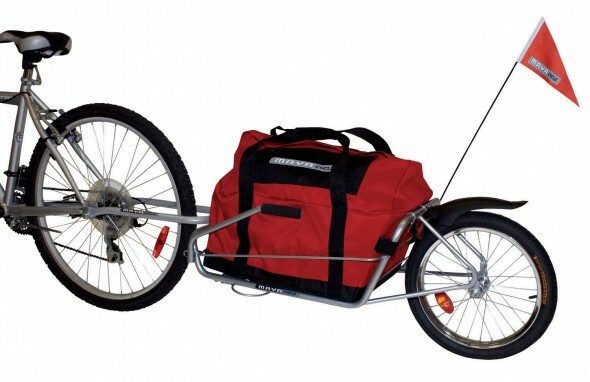 They provide a stable base to attach panniers and baskets and can generally support anywhere from 20 to 80 pounds, depending on the style of rack. Most racks attach using a bolt and your bike’s braze-on mounts. Additional hardware is usually included for bikes that don’t have this type of mount. Other racks make mounting a snap by utilizing a quick release system. 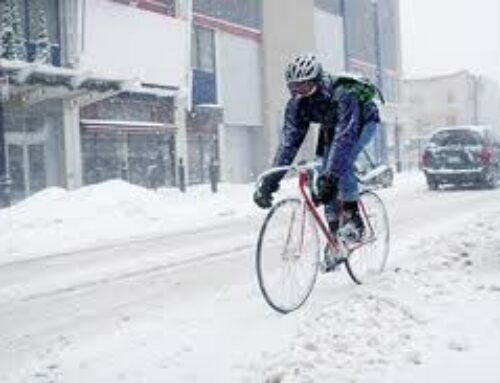 Riding Style: You’re a commuter and need to haul supplies and clothes to the office or you need to transport some light shopping from the store. Transit TD-1. 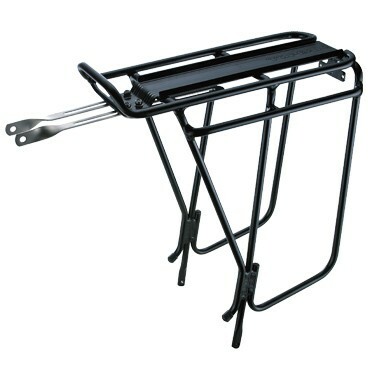 Simply designed and inexpensive, this rack fits most road and mountain bikes. With three adjustable heights and a mount for a rear light, this rack supports up to 50 pounds of cargo. Wald Rear Bicycle Rack with Oak Wood Deck. If you want to gain style points, this is the rack for you. A solid oak board replaces the traditional metal or steel deck found on most racks. This one is compatible with both road and mountain bikes and easily attaches to caliper brakes. Topeak RX BeamRack with Side Frame. This compact rack features a hinged clamp that quickly mounts to a seatpost. 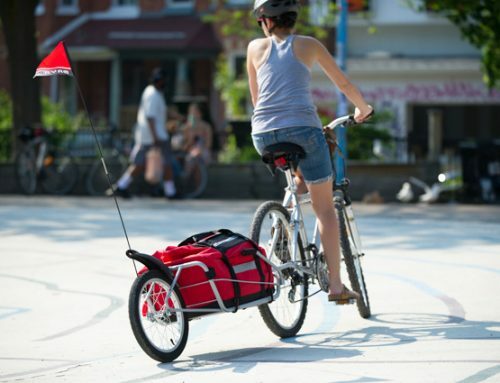 Built in bungee cords help secure up to 15 pounds of gear, including side panniers. Riding Style: You need a rack that’s strong enough to load up with camping gear and several days or weeks worth of stuff. Avenir Universal XL Rear Rack. For an affordable, yet light rack that has three supports, this one fits the bill for bike touring. Complete with extended side panels, this rack is also compatible with many disc brakes. Delta Cycle Megarack Ultra. This workhorse holds up to 60 pounds and its adjustable height legs make it compatible with a variety of bikes. Racktime ADDit Rear Bike Rack. A lowered loading platform, increased heel clearance and the capacity to load 66 pounds, makes this rack a no-brainer for the long haul. Front racks offer an additional option for hauling gear, though it’s important to note that these racks can decrease the bike’s balance and steering stability. Ideally they should be used to carry lighter and smaller items. 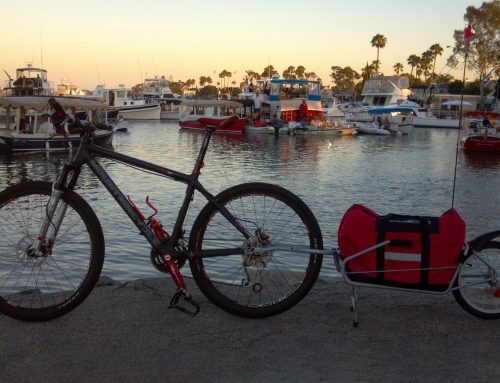 Riding Style: After you’ve loaded up your rear racks, you need additional space for touring. Axiom Journey DLX Lowrider Front Rack. At 585 grams, this front loader is a light option for carrying up to 66 pounds. It not only provides excellent cornering clearance, but looped struts prevent the bag from swinging into the wheel. Surly Rack. For those who want the best, Surly has created a light powder-coated chromoly rack that’s height adjustable and capable of lugging 70 pounds. However, this rack is not compatible with disc brakes or suspension forks. Riding Style: You’re a bike messenger, a pizza deliverer or you just enjoy loading your bike up with ridiculous amounts of large objects. CETMA Racks. Choose from the 3, 5 or 7-rail, which allows you to carry up to 60 pounds over several different size surfaces or take the Brack (part basket, part rack) for a spin. All racks mount to the front axle and are made of steel. 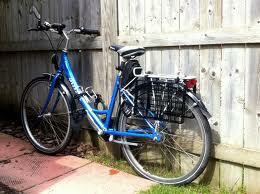 Maya Cycle bicycle trailers can be used in combination with or without a bicycle rack and/or bicycle panniers. 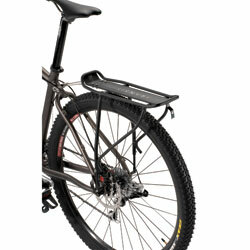 It easily attaches to your rear axle and stays out of the way of anything around the bicycle frame, including you. See below a comparison chart of bike racks and Maya Cycle bicycle trailers, and please comment below your thoughts about your favorite bicycle cargo carrier options.